Facebook on Wednesday announced it will ban praise or support for white nationalism and white separatism at the leading online social network and its image-centric messaging service Instagram. Facebook said it will begin enforcing the ban next week, ratcheting up its rules against hateful content to include white nationalism and separatism. "It's clear that these concepts are deeply linked to organized hate groups and have no place on our services," the social network said. 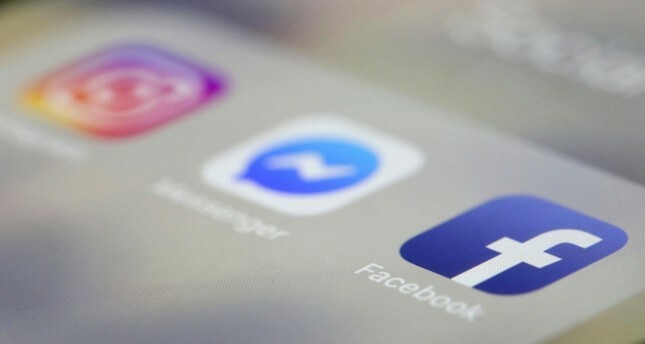 Though Facebook said it has been working on the change for three months, it comes less than two weeks after Facebook received widespread criticism after the suspect in shootings at two New Zealand mosques that killed 50 people was able to broadcast the massacre on live video on Facebook.